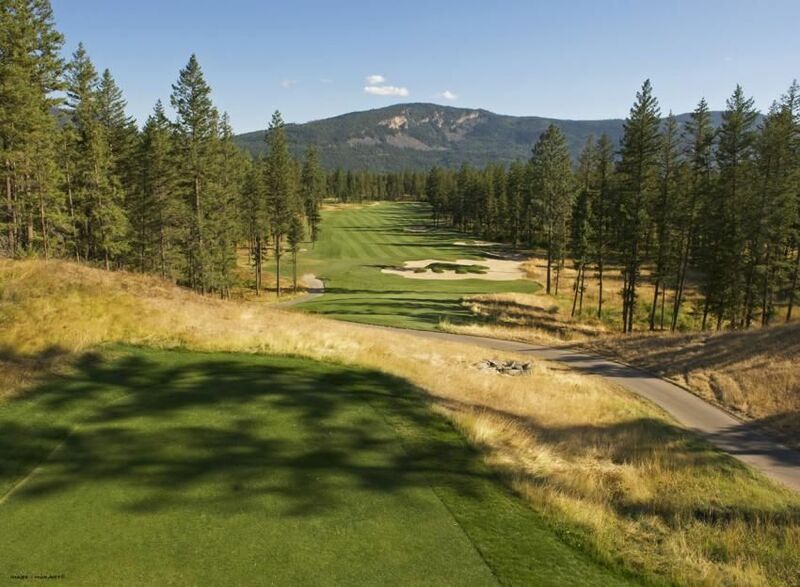 A unique golfing experience awaits at Talking Rock Resort. 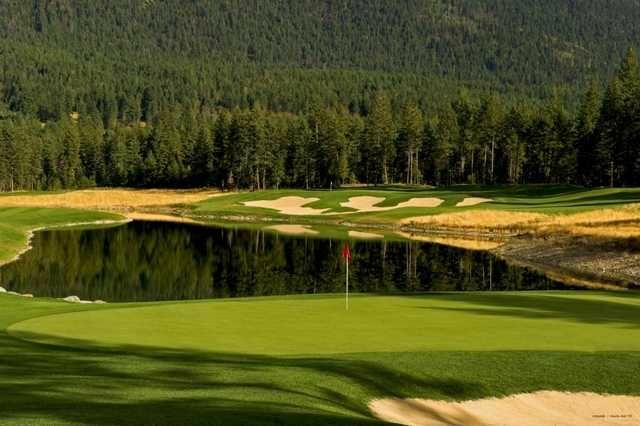 The proud development of the Little Shuswap Indian Band, Talking Rock Golf Resort encompasses rich native tradition and hospitality. 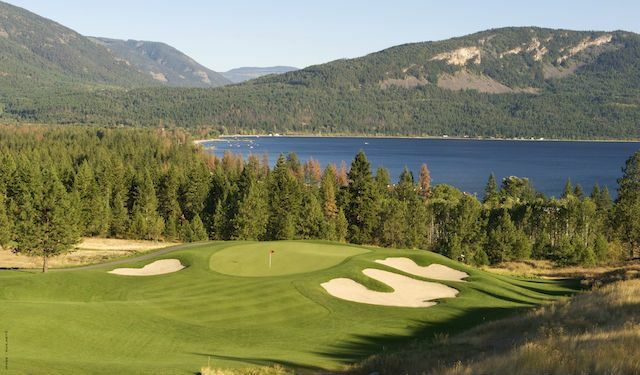 Designed by Graham Cooke and Wayne Carlton, the course will meander through a mature, sandy forest setting and will end with a breathtaking 18th hole along the shoreline of Little Shuswap Lake. Address 1663 Little Shuswap Lake Rd. 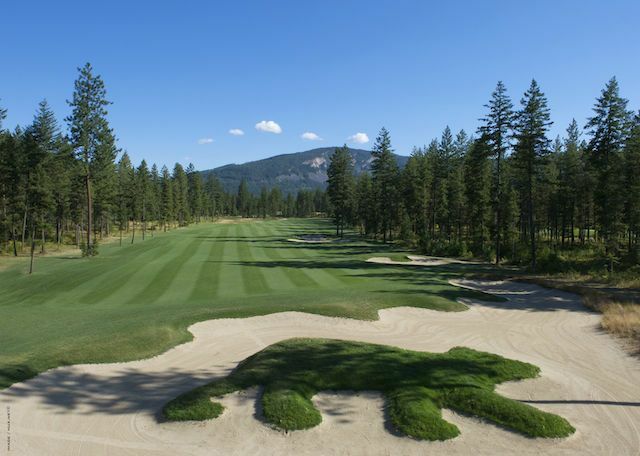 Talking Rock Golf Resort is not yet in our pool of Golf Courses for orders.